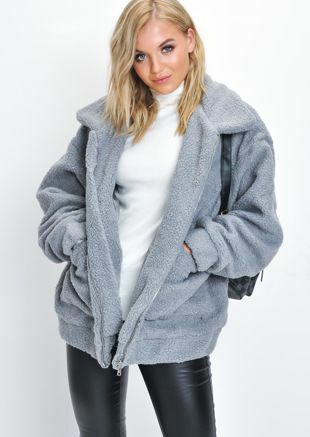 Snuggle up in our super soft faux fur coats this season. 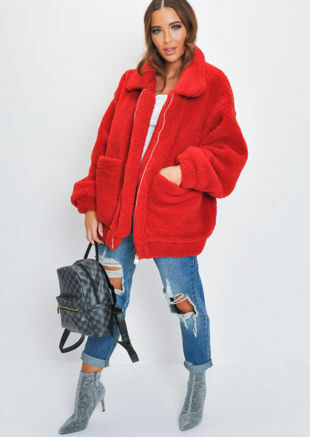 Whether you're on the search for a faux fur gilet, fur panel jacket or a classic shaggy coat, you're gonna throw off some seriously cute vibes, whatever style you snap up. There's no doubt about it. 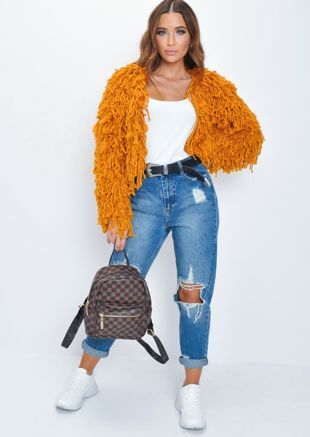 Sass out to the max with mustard cropped faux fur coats, play it down in pastels, or bring out your inner-vamp in black. 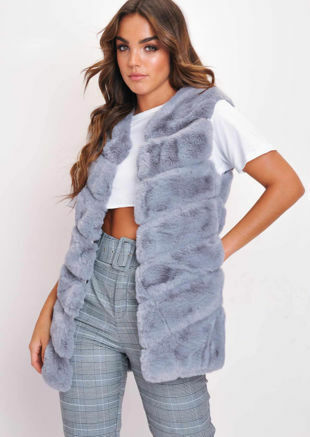 Women’s faux fur gilet and coats scream fierce – they’re the ultimate outerwear item for the powerful female. Work faux fur your way with the Lily Lulu collection.